Co-founding the very company that now houses globally-played games Starcraft, World of Warcraft, Diablo and the likes, Blizzard's CEO Mike Morhaime has recently been named the Entrepreneur of the Year by Ernst and Young under the technology category. 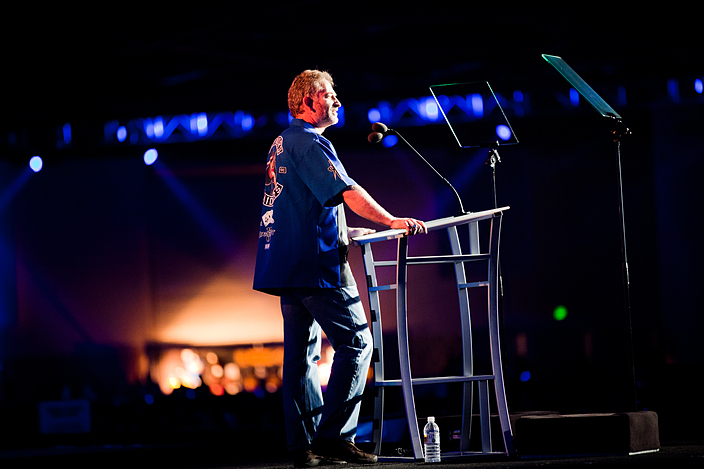 "His commitment to a high standard of quality that has propelled Blizzard Entertainment to the pinnacle of the gaming industry" has led the organisation to honoring Morhaime, as he has also "positioned the company as an internationally recognized leader in interactive entertainment". The Ernst and Young award was first introduced to "encourage entrepreneurial activity and recognise leaders and visionaries who demonstrate innovation, financial success and personal commitment" in their world-class businesses. For this case, Ernst and Young had also particularly acknowledged Blizzard's way of recognising their employees ideas where for the company, "every voice matters". Projects are mostly developer-driven and the company would consult their developers during the decision-making process. The development teams would also get feedback from other employees and as this makes the process completely interactive throughout the company, they are "able to foster an environment where developers are extremely passionate and motivated in their work".